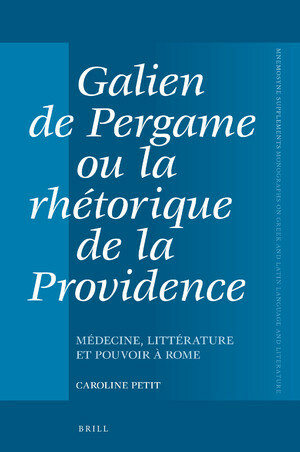 Dr Caroline Petit is a classicist with special interest in ancient medical texts, especially Galen and the Galenic corpus. She was trained in classical philology and French literature in Paris and completed her Doctoral thesis at the same university in 2004. 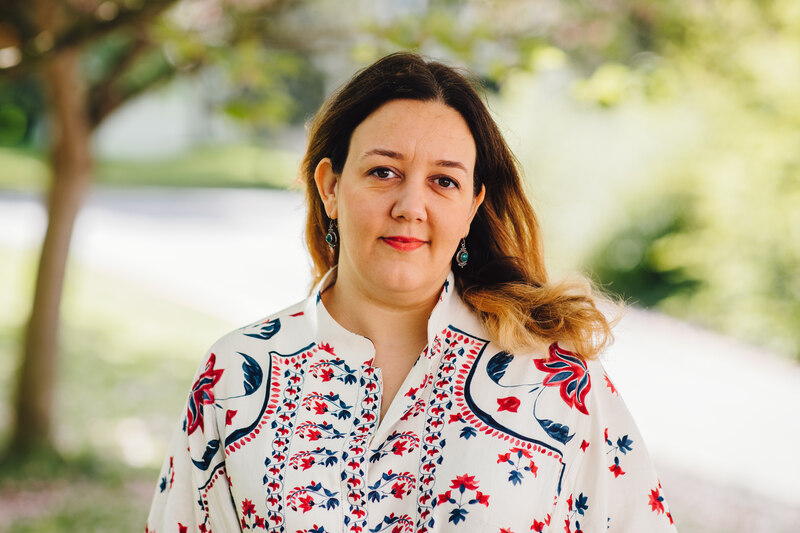 Since 2000 she has taught Classics, ancient history and the history of medicine at the universities of Paris-Sorbonne (Paris IV), Exeter and Manchester where she held Wellcome Trust research fellowships (2004-2007 and 2007-2010 respectively). Before joining Warwick in October 2012, Dr Caroline Petit also held a honorary fellowship at the Wellcome Centre for the History of Medicine at UCL and a research fellowship at the Institute of Classical Studies, London. Dr. Caroline Petit is also an associate member of the Centre for the Study of the Renaissance. My interests lie in the textual transmission, translation and interpretation of ancient medical texts; in medical rhetoric; and in the long history of ancient medical texts and the many ways they have been appropriated up to modern times. 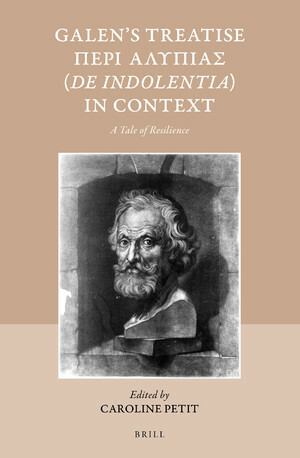 In the past I have also been involved as a translator in others' projects such as an anthology of black bile (with Patrick Dandrey), the works of a 17th c. stand-up comedian, Bruscambille (with Hugh Roberts and Annette Tomarken) and the history of Hermogenes’ spurious Progymnasmata (with Mike Edwards). My doctoral thesis on a Galenic text (published in 2009, see below) has won me two national awards (Prix Lantier 2010; Prix Raymond Weil 2010) and international recognition. As a Wellcome Trust University Award Holder (2013-2018), I now run a project on ‘Medical Prognosis in Late Antiquity’. It involves the first critical edition of several spurious texts from the Galenic corpus devoted to various aspects of diagnostic and prognostic, and a monograph on medical prognostic. A smaller project, 'Rethinking Ancient Pharmacology' (BA-Leverhulme 2017-2019) explores the multifaceted treatise On Simple Drugs by Galen. Following a successful conference at the BSR in September 2017, I am working with collaborators Dr. Matteo Martelli and Dr. Lucia Raggetti on publishing the proceedings, and on elaborating a comprehensive introduction to this seminal work in the field of ancient pharmacology. For more information on my past and present work, see my above-mentioned website and blog ; see also my page on Academia (with many articles and chapters to download). I am keen to supervise students in the following areas of ancient history and literature: medicine; sciences and techniques; intellectual history; rhetoric. I would be happy to sponsor excellent PhD candidates for a Wellcome PhD scholarship (please note the scheme is highly competitive) for a dissertation in Medical Humanities (preferably with a focus on ancient medicine, or its reception, esp. in the Renaissance). Currently supervised students: Simone Mucci (PhD, Galen's De antidotis); Maria Karolidou (MAR, Themistius); Matt Smith (MAR, Dreams). Past supervised dissertations: Andree Bagley (Children in medicine in the Roman world), PhD (passed 2016); Andrew Ballantine (Early philosophy & Hippocratic corpus) MA (passed 2016). 2012: ‘René Chartier (1572-1654) et l’authenticité des traités galéniques’, in G. Cobolet/V. 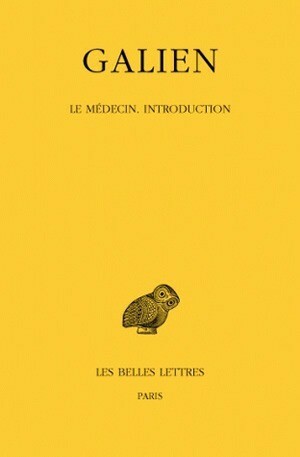 Boudon-Millot (eds), René Chartier éditeur des oeuvres d’Hippocrate et de Galien. Medic@ series, De Boccard: Paris, 287-300.